What better way to spend a snowy Monday off from school than by playing futsal! Games are played 5v5 with goalies on a hardwood courts. Schedules are designed with moms and dads in mind: there’s not a ton of time between games so you won’t be waiting around all day. 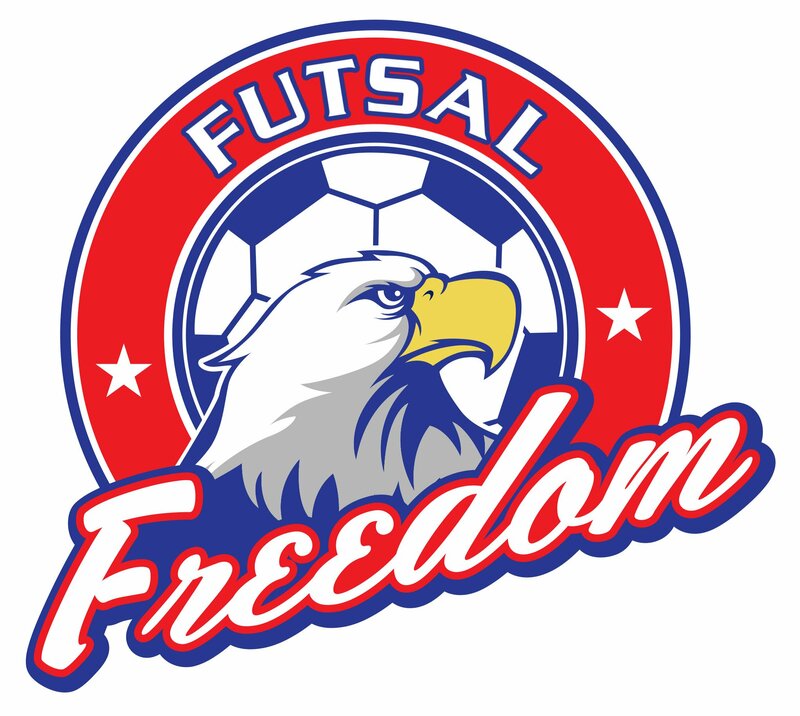 We think “Freedom” is a great name for a futsal tournament because of the freedom players enjoy through the sport. Futsal originated in the streets of Brazil where players had the freedom to try new moves and show off new skills to their friends. We seek to create that same atmosphere of freedom and creativity on MLK Monday at the Freedom. Please register your team, or as a free agent player and we’ll do our best to put you on a team. We look forward to seeing you on the court soon. Thank you!